We run our 1-day Debt Collection course for in-company bookings throughout Ireland, taking a practical approach to efficient debt collection. Our courses are delivered by qualified, subject experts who can provide real-life examples of successful and challenging debt colllection. 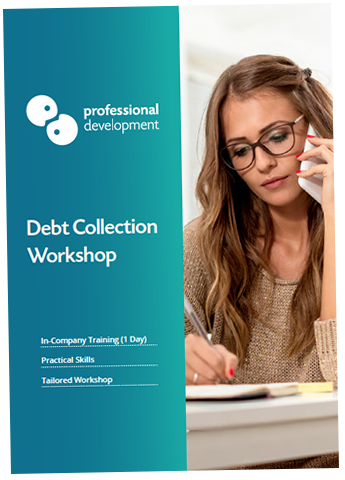 You can get full details about our Debt Collection Course by using the "Download Brochure" or "Visit Course Page" below.